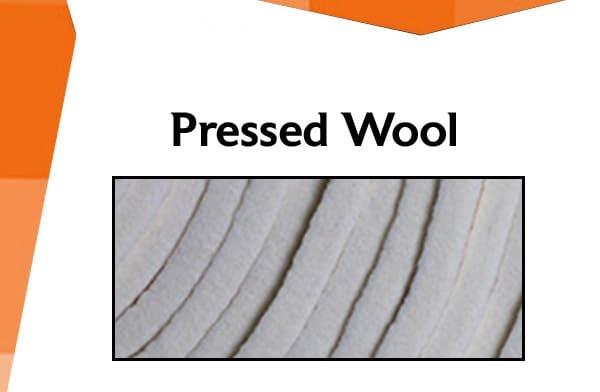 Superior Felt & Filtration offers a wide variety of nonwoven materials for felt and filter media product needs. 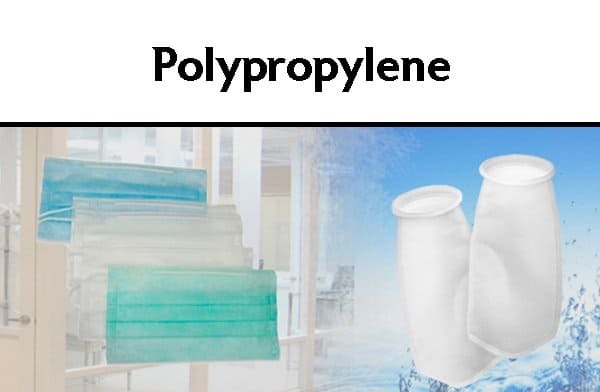 Our huge inventory satisfies filtration, industrial, automotive, medical, appliance, decorative and aerospace markets. 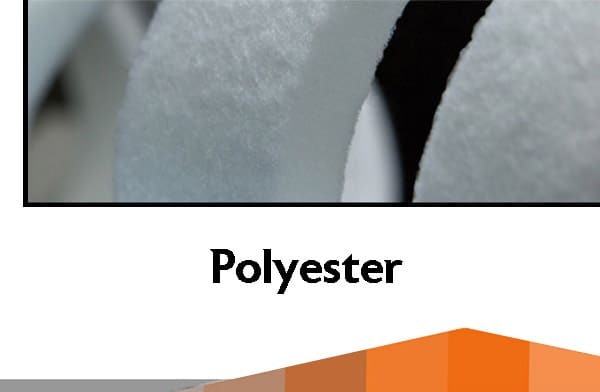 We also offer an assortment of converting services to satisfy your custom nonwoven needs. 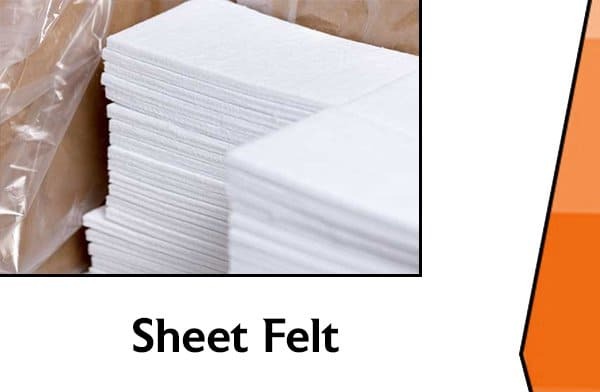 Some of the nonwoven converting services we offer, include die cutting, slitting, laminating, rewinding, off-line needling, custom packaging, printing, sewing and other value-added processes. 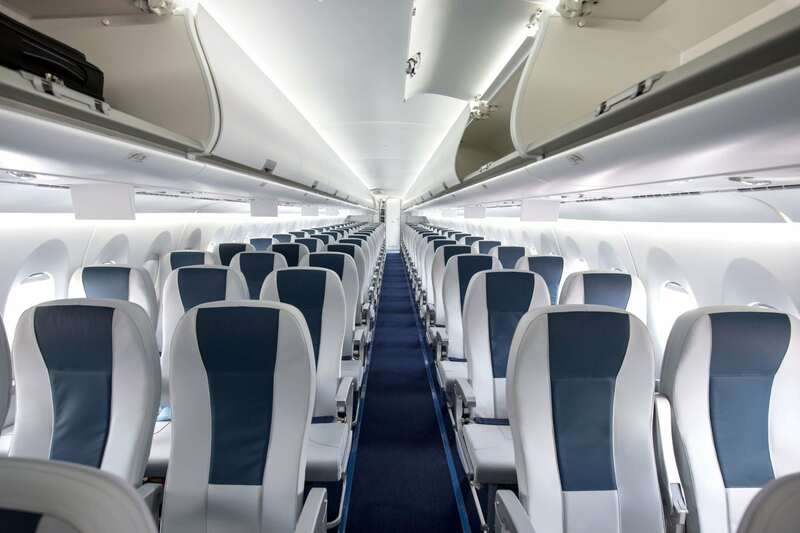 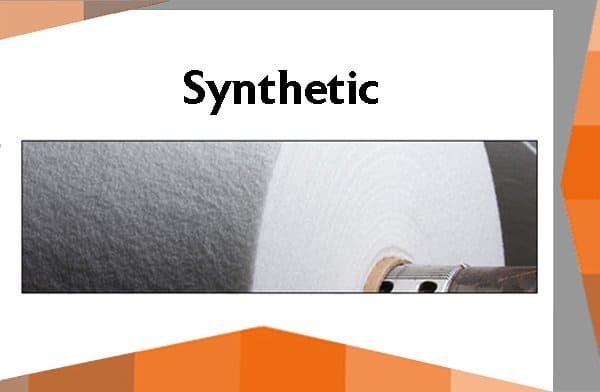 Browse our selection of nonwoven materials below and click to find out more! 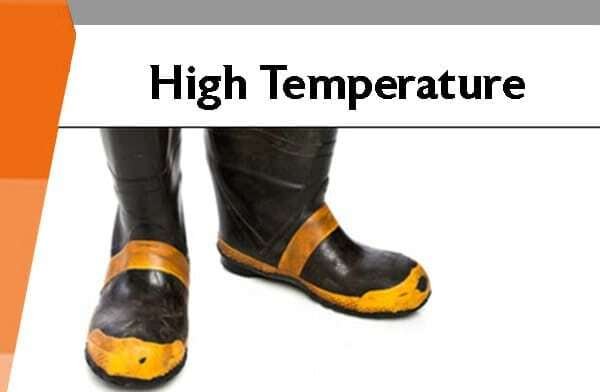 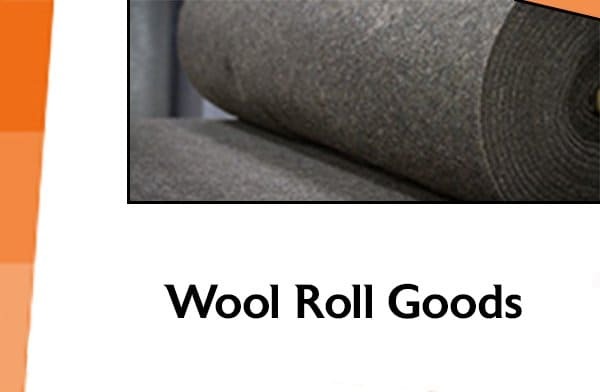 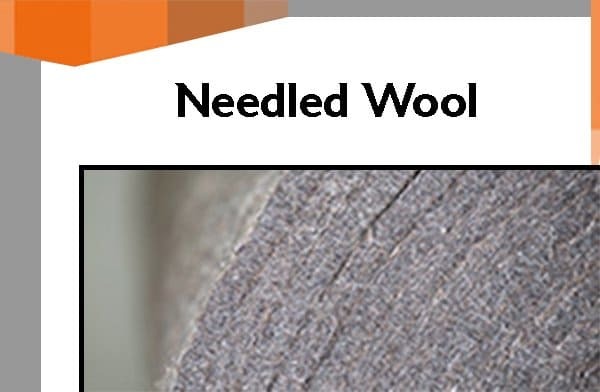 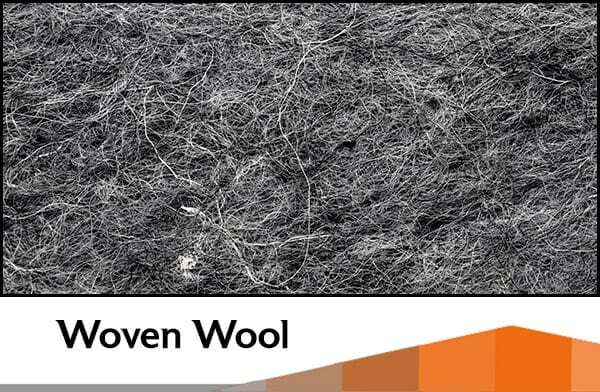 Needled wool felts consist of carded wool and varying percentages of synthetic fiber which is blended & mechanically combined in an engineered needle punch process.